MITRE's support of the nation's military and intelligence community spans more than 50 years. In that time, we have cultivated a deep understanding of our sponsors' challenges and a commitment to provide affordable and efficient ways to address them. We apply systems thinking to the constantly evolving needs of our warfighters and national security specialists. NSEC's priority is providing the military and the intelligence community with the best possible solutions—free of conflicts of interest. We achieve this by harnessing innovation from within MITRE, as well as from industry and academia. Throughout our work, we balance cost and capability. MITRE's long-term engagement with our sponsors and our ongoing research on their behalf has led to innovation that would have been unimaginable decades ago. 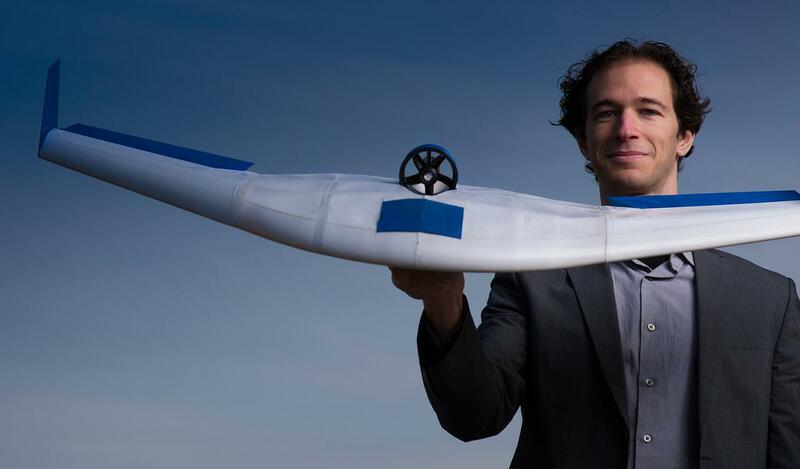 For example, MITRE researchers applied commercial technologies to create a completely 3D printed, sensors-carrying aerial platform controlled by a smartphone. This innovation supports the military's intelligence, surveillance, and reconnaissance needs effectively and affordably. Our project teams have helped develop and test identity-resolution systems that enable analysts to match individuals with formal names, aliases, occupations, and threat potential. This technology helps inform intelligence operations and warfighting forces in contested areas. Domestically, this work supports homeland security personnel at airports and other points of entry. NSEC has refined methods for mining social media to gauge public attitudes, monitor group dynamics, and anticipate group behavior. It also enhances situational awareness where unrest exists or seems imminent. In addition, our experts develop, adapt, and evaluate human language technology tools. One example: MITRE-developed software that helps soldiers communicate with people who speak different languages or dialects. We also support the military's efforts to improve space situational awareness, including surveillance, tracking, and communication. Our technology enables the military to more accurately track and characterize man-made orbiting objects, enhance satellite collision avoidance, and recognize adversaries' attempts to avoid detection.